Discover an extensive range of storage accessories and products for your Volvo vehicle: roof boxes, bike racks, tow hitches, and more. 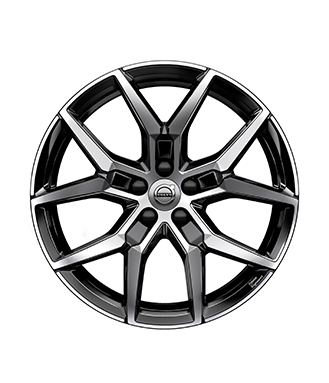 Contact our specialists to find the accessory you need for your Volvo. Do you want your Volvo vehicle to stand out on the road? 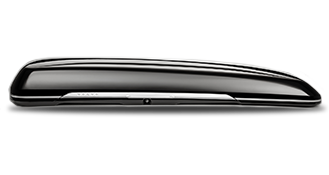 Explore our inventory of exterior styling accessories to enhance your Volvo. Make heads turn when you’re on the move! Comfort is one of the most important features when it comes to your Volvo vehicle. Discover how to improve the comfort of your Volvo with accessories like pillows, neck cushions, sunshades, and much more! There are accessories for every taste and every need at Volvo. We can improve the versatility of our vehicle as well as its style and even its performance. 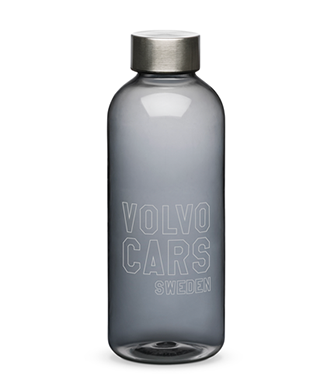 Visit us and discover the entire catalogue of Volvo accessories today.